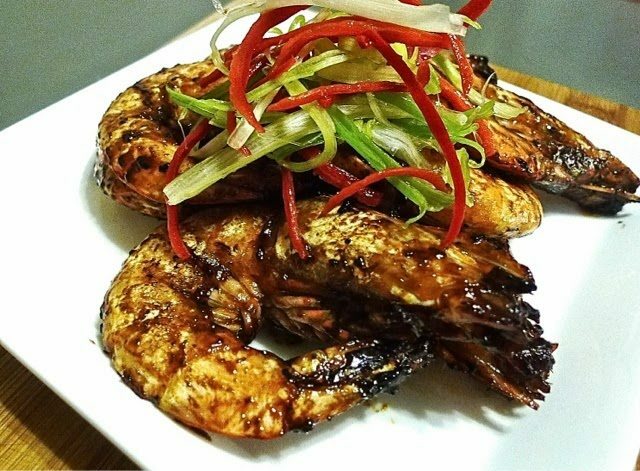 Check out How to Cook Sweet and Sour Dry Fried Prawns (Har Lok) by Huang Kitchen on Snapguide. 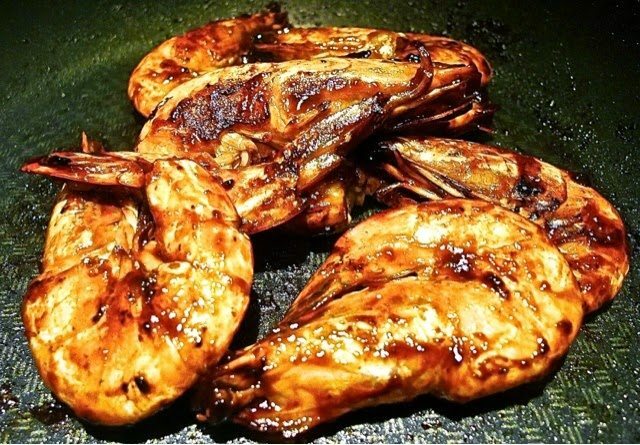 This is a classic Cantonese dish. It’s a delectable, saucy, sweet and savoury prawn dish that will have you licking all the sauces off its shell and off your fingers too. It’s truly finger licking. 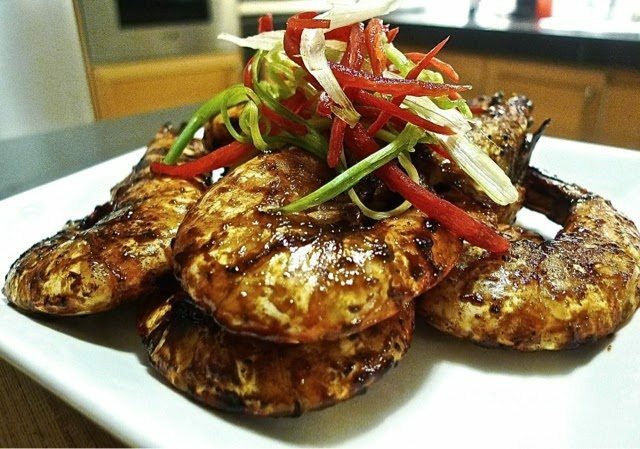 An easy yet delicious recipe for prawn lovers. First deep fry, then stir fry. Cooking time is also quick at about 15 minutes in total. 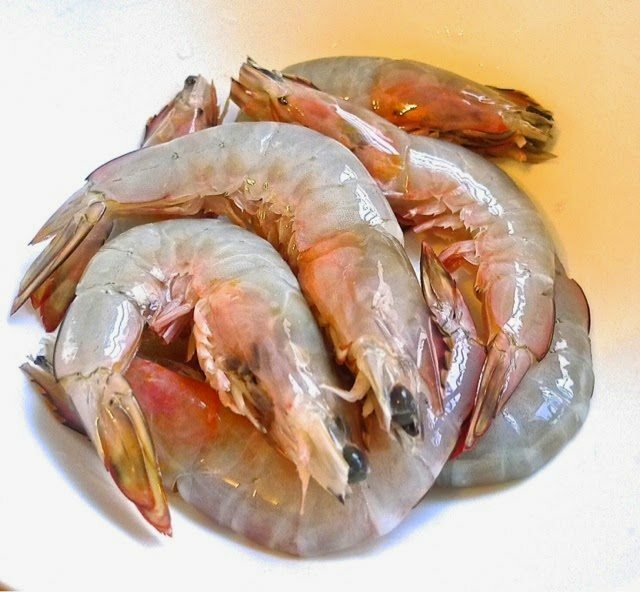 Whether small or large prawns, the recipe and cooking method is the same. A classic Cantonese dish. It’s a delectable, saucy, sweet and savoury prawn dish that will have you licking all the sauces off its shell and off your fingers too. It’s truly finger licking. 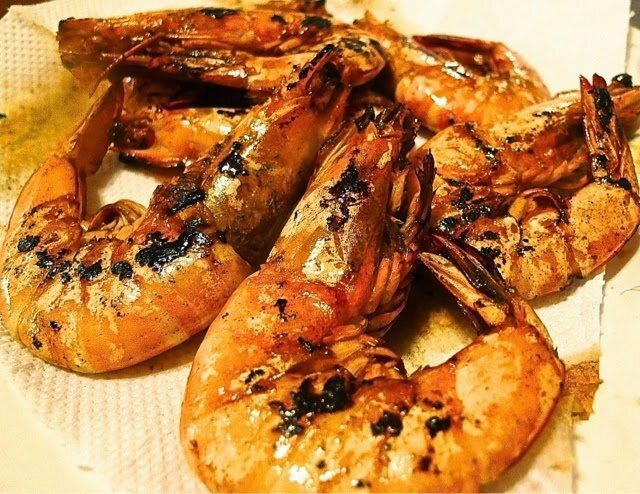 An easy yet delicious recipe for prawn lovers! 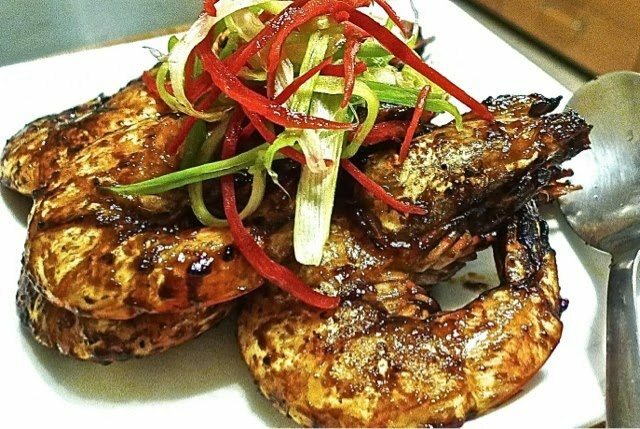 Marinate prawns with salt and dark soy sauce. Leave aside for 20 minutes. Meanwhile, prepare the sauce by combining all the sauce ingredients in a small bowl. Set aside. 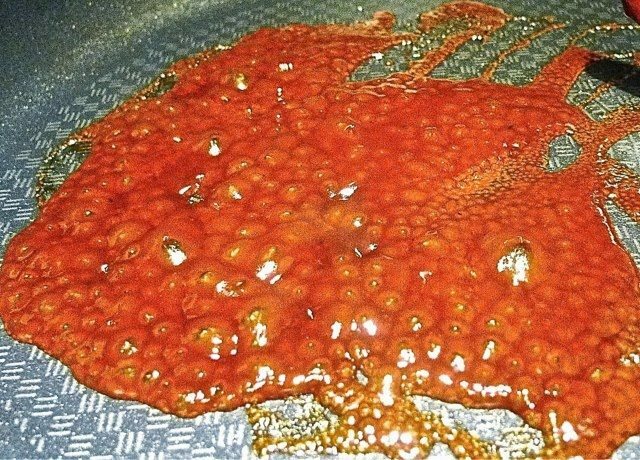 Heat up oil in wok until just smoking. The right temperature is important as we just want to sear the prawns. Add prawns into the hot oil and deep fry over high heat for just 1 to 2 minutes till 80% cooked. (Cook in batches). 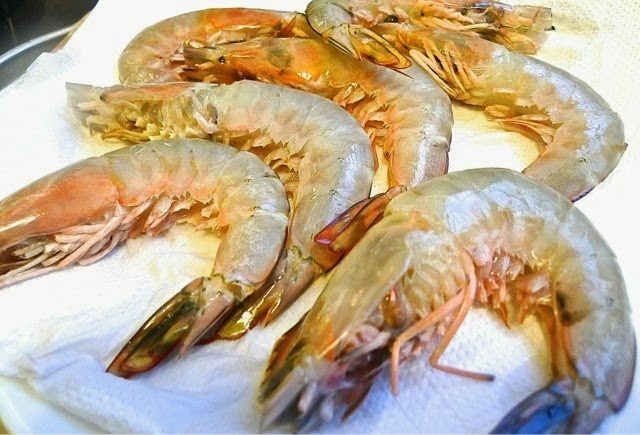 Turn off heat and transfer the prawns to a plate lined with paper towels to drain. This step is important to seal the juices in. If insufficient oil is used, the juices will drain out. Clean the wok by swirling with some water to deglaze. Add Worcestershire sauce mixture into wok. Heat till sauce is slightly thickened. Taste and adjust seasoning. Add the fried prawns into the sauce and quickly toss until most of the sauce has been absorbed and the prawns caramelized. Mix well and scoop out onto a serving plate. Garnish with some onion strips and red chilies. Serve immediately when hot. First clean up the prawns. Use scissors to trim the prawns. Rinse and drain on plate lined with paper towel. 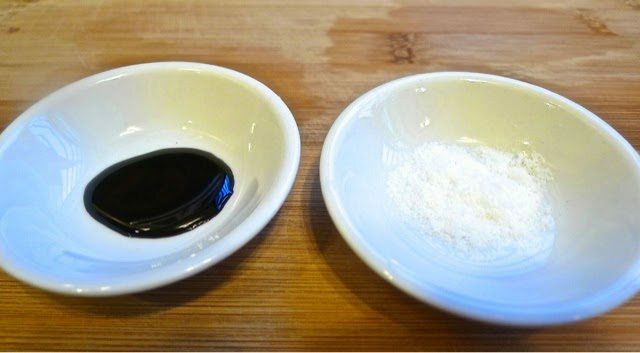 Prepare salt and dark soy sauce to marinate the prawns. 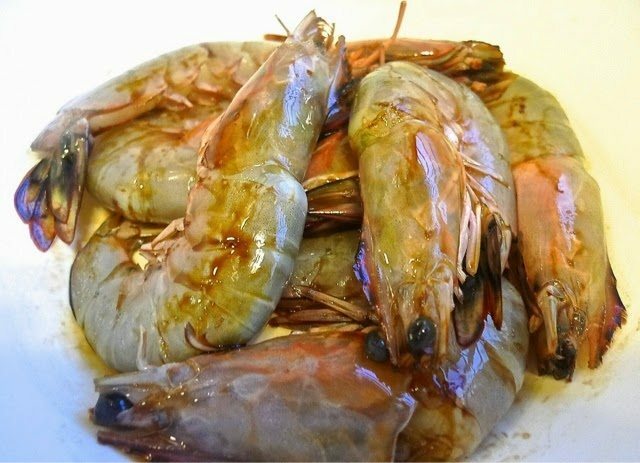 Marinate prawns with the salt and dark soy sauce for 20 minutes. Meanwhile, prepare the sauce ingredients for the prawns. Combine all the sauce ingredients in a small bowl. Mix thoroughly and set aside. Heat up enough oil in wok until just smoking. Fry the prawns till almost cooked, about 1 to 2 minutes. Remove the seared prawns immediately from wok and place on plate lined with paper towels to drain. Using the same wok, add in the Worcestershire sauce mixture. Heat till sauce is slightly thickened. Add in the seared prawns and toss till well coated and fully cooked. Then sprinkle with a few drops of sesame oil. Scoop out onto serving plate. Garnish with green spring onions and red chilies.